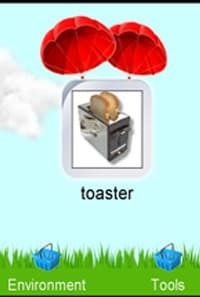 Learn languages online or with Android and iPhone app for free	"; //	document.getElementById("learnbutton").innerHTML = " » ? "; document.getElementById("userbutton").innerHTML = "
50LANGUAGES contains 100 lessons that provide beginners with a basic vocabulary. With no prior knowledge, you will learn to fluently speak short sentences in real-world situations. 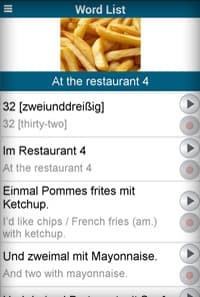 Learn a new language offline using your Android or iOS smartphone or tablet - it's free! Test your knowledge using our online tests. 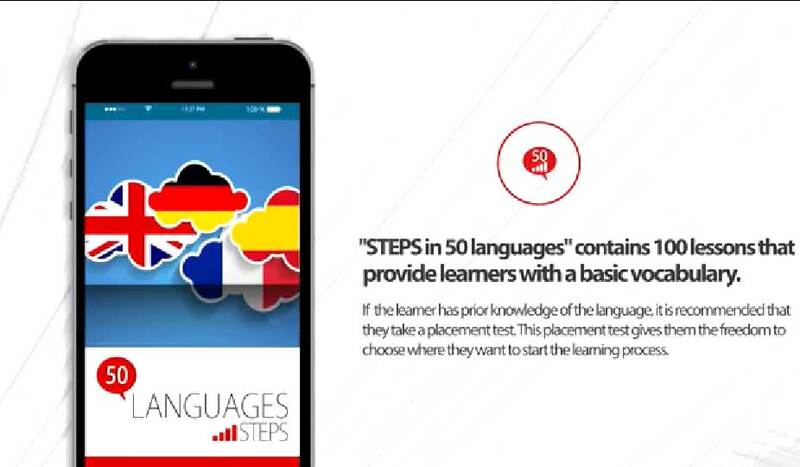 Or get our app with lots of tests and language games. Learn 2000 words that are used in 42 different contexts (e.g. food, office, shopping). All our MP3 audio files can be downloaded for free, shared (CC license) and used on any device. 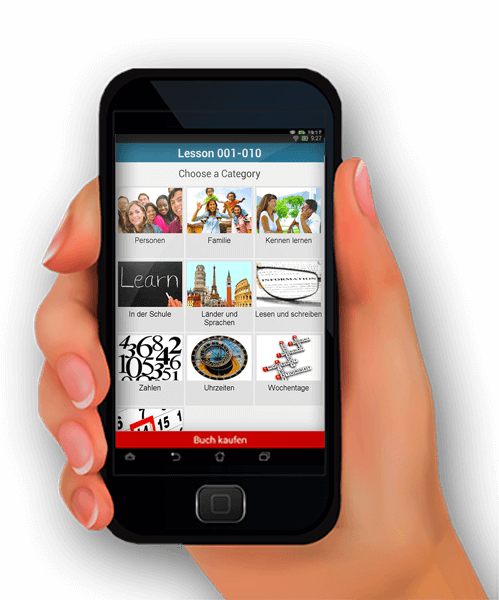 Prefer to learn with texts? Buy 50LANGUAGES books in various language combinations at Amazon or other leading bookstores. 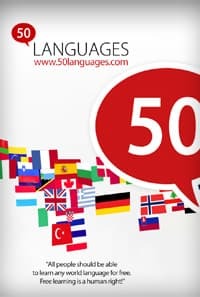 With 50LANGUAGES you can learn over 50 languages like Afrikaans, Arabic, Chinese, Dutch, English, French, German, Hindi, Italian, Japanese, Persian, Portuguese, Russian, Spanish or Turkish using your native language! 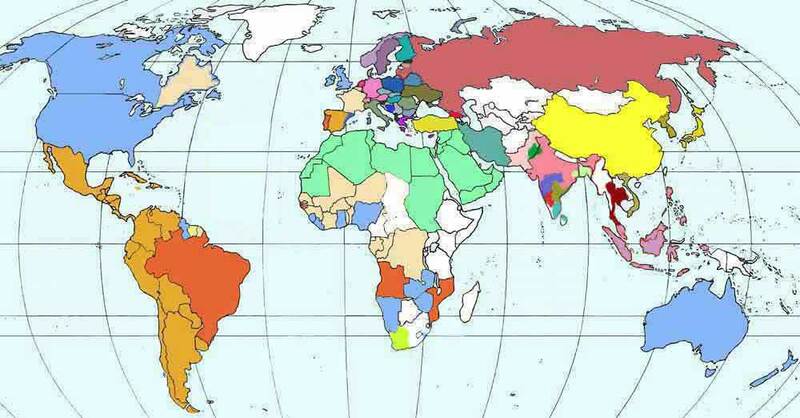 Or choose from our map of world languages. 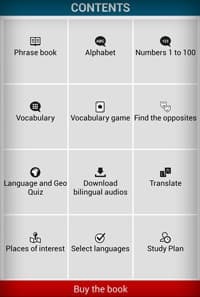 Learn a new language fast in 100 lessons. All audios are spoken by native speakers. If you prefer to learn a language using printed materials, you can buy our books at Amazon or other bookstores. Perfect for activities in language classes. Get 6 posters with 288 similar words in English and German! Learn to read and speak foreign alphabets. Test your knowledge of foreign letters. 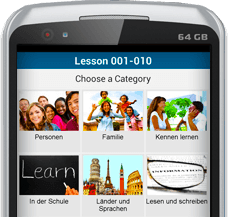 The app includes all lessons of the 50LANGUAGES curriculum. And it's for free! Many tests and games are also included. 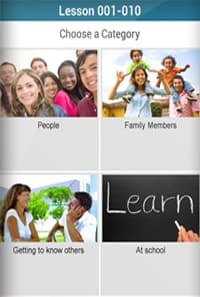 The 50LANGUAGES iOS apps are ideal for all those who want to learn anytime and offline. 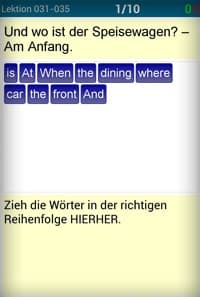 Free language puzzles in 5 languages and 20 language combinations by Goethe Verlag. Learn to read and speak foreign numbers. Test your knowledge of numbers. 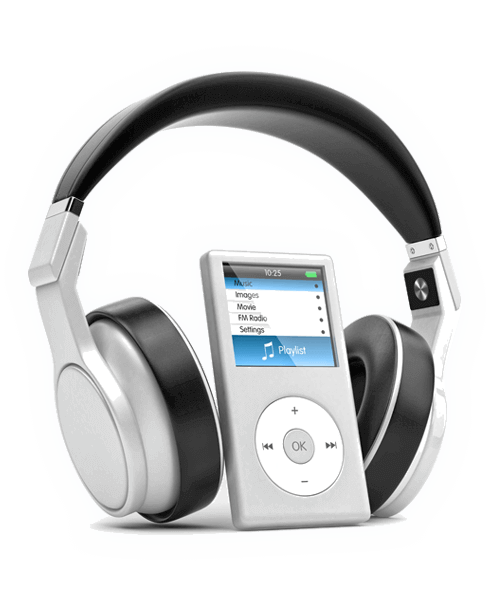 All our MP3 audio files can be downloaded for free, shared (see CC license) and used on any device. 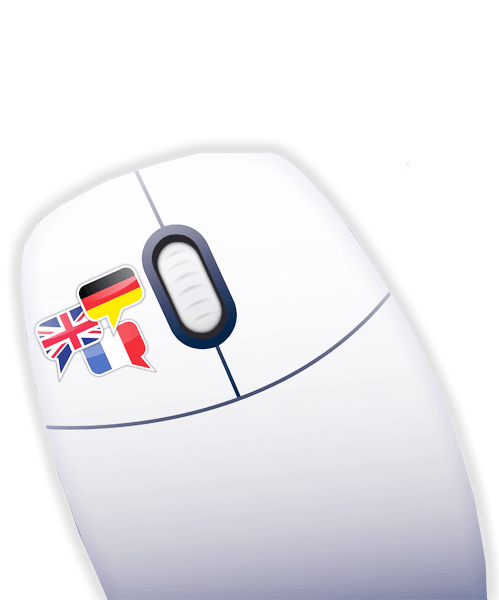 Free online language tests in 25 languages and 600 combinations. Test your language skills! Learn more than 2000 words categorized into 42 important topics using our vocabulary cards online. Easily the top 5 of all android language software. This is a really effective and convenient way to learn. Generous with the languages it has to offer. Great job. I really love this app so much, so many languages that we can learn here, not only complete but also easy to use, thanks a lot for the developer, great job. Excellent. This app is amazing. I love the way it provides all kinds of different languages. Wow. Very amazing app. I like it so much. Please try to improve and add more languages. LOVE IT! 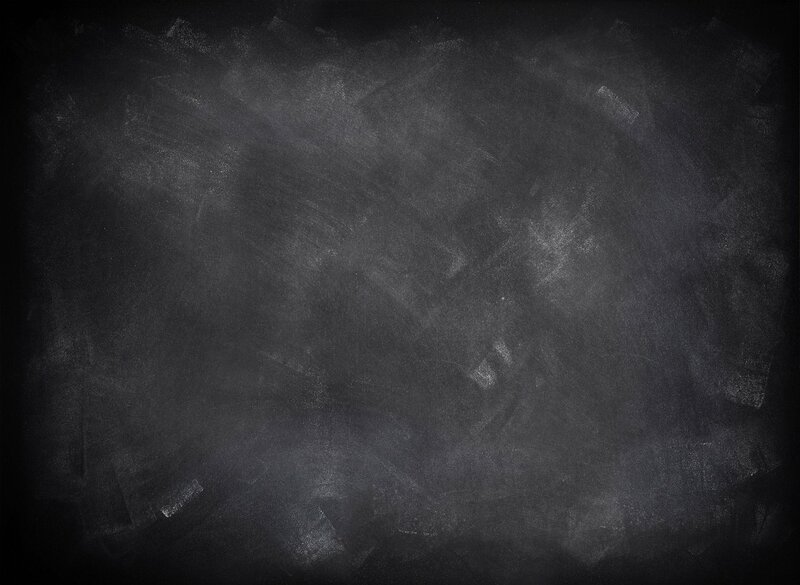 It's easy to understand and excellent for those who love to learn languages.